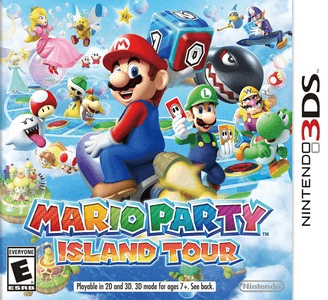 Mario Party: Island Tour is a party video game developed by Nd Cube and published by Nintendo. It is the first Mario Party game to be on the Nintendo 3DS and features 7 boards, each with their own special features, and 81 new minigames. Mario Party: Island Tour has no graphical or audio issues. The game can run full speed in the main menu and most minigames but may require decent hardware. Some minigames require the microphone which isn’t implemented yet, but can be simulated with button inputs as well. Citra’s networking features don’t work with this game yet.